Jesus shared the parable of the sower and the seed. The seed that fell on fertile soil bore fruit. Part of our work is sowing the seed. Sometimes the seed falls on infertile soil. Yet, it’s so wonderful when the seed does produce. We rejoice with the angels when there is a new birth. 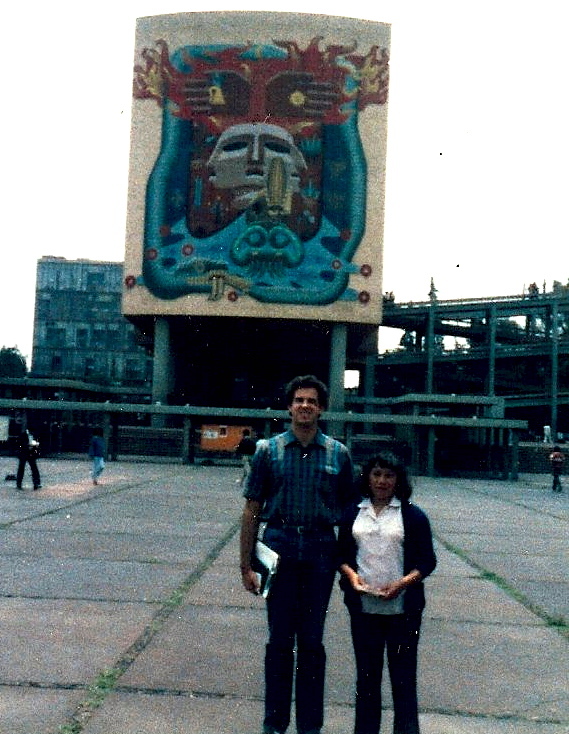 This week a friend of mine from Mexico City told me they met a woman who I shared the gospel with in the summer of 1987. This woman came to Christ through our seed sowing, and she is now a leader in the church. In the summer of 1987 I was doing an internship while I was in seminary. God used that summer internship to confirm my call to serve in Mexico. I was going out with a small team almost every day in an impoverished area east of Mexico City. We were visiting people, sharing the gospel and praying for the sick. God used that summer to grow me. I’m grateful that he also used it make a difference in people’s lives. It warms my heart to hear how someone we shared the gospel with those many years ago is continuing to be a faithful member and leader of the church. I realize that I only played a small part. Our team planted the seed, but others watered and God caused the increase. This is a reminder to me that we must continue to be faithful to sow the seed of the Word of God. We may not always be around to see the fruit, but some of the seed will fall on good soil. God uses different people in his kingdom to produce fruit. He ultimately is the one who has to make it grow. Thank you Lord, that you do work through us. Sometimes our efforts are feeble, but you still work through them. Thanks to our faithful friends for standing with us, as we sow the seed. Continue to pray with us that God will cause much growth as we serve him on the border. wow! what a great story! keep up the good work! Thanks – yeah, it made May Day when my friends shared this with me. !